The first came from White House Press Secretary Sean Spicer. 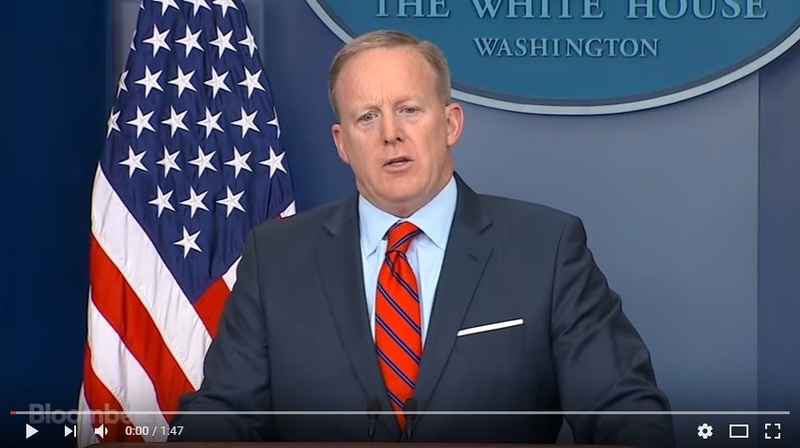 When publicly shaming Russia for still supporting Syrian President Bashar al-Assad after the reported use of chemical weapons on his own people, Spicer gave the world a history lesson whereby Hitler and the Germans didn’t use chemical weapons! “We didn’t use chemical weapons in world war 2. Someone as despicable as Hitler, who didn’t sink to using chemical weapons. So you have to if you are Russia, ask yourself is this a country that you and a regime that you want to align yourself with”. The video has to be seen to be believed. It is perhaps Spicer’s attempt at clarification, referring to the NAZI death camps as “the holocaust centres”, which is worst of all. Remember this is the guy who is paid to deal with the press, for the most powerful government in the world. For those looking for a positive, it is a reminder that anything is possible in life irrespective of one’s level of intelligence! The second press moment that left me speechless last week was Donald Trump’s interview with FOX Business Correspondent Maria Bartiromo. To her excitement Trump recounted the moment when he told China’s President Xi Jinping that he had just launched 59 missiles into Syria, which will forever be remembered as the chocolate cake story! The ramblings of Donald Trump are another reminder of how deluded he is and the more the Presidential power goes to his head the more the world needs to worry. Trump has learned quickly that for a US President wanting to portray power in the eyes of the American people, the easiest port of call is to display military might. Yet what I found even more disturbing from the video was how Maria Bartiroma fawned over the President, her excitement about the US bombing Syria with “unmanned missiles” (imagine, missiles are now unmanned!) and most of all her look of sheer anticipation when asking how the Chinese President reacted (Go to 1:56 on the video). All that is missing from the interview is for Bartiroma to break out the poms poms! Still, time spent worrying about Donald Trump, his cheerleaders and the other lunatics in charge of many of the countries across the world is largely pointless. 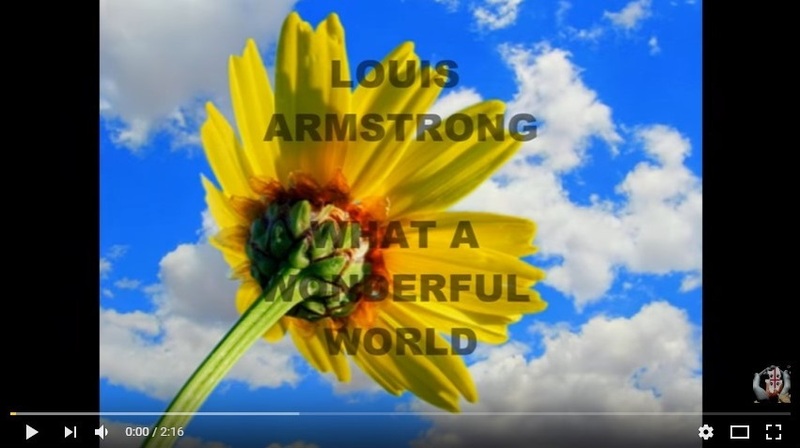 You are better served by listening to Louis Armstrong! Happy Easter.